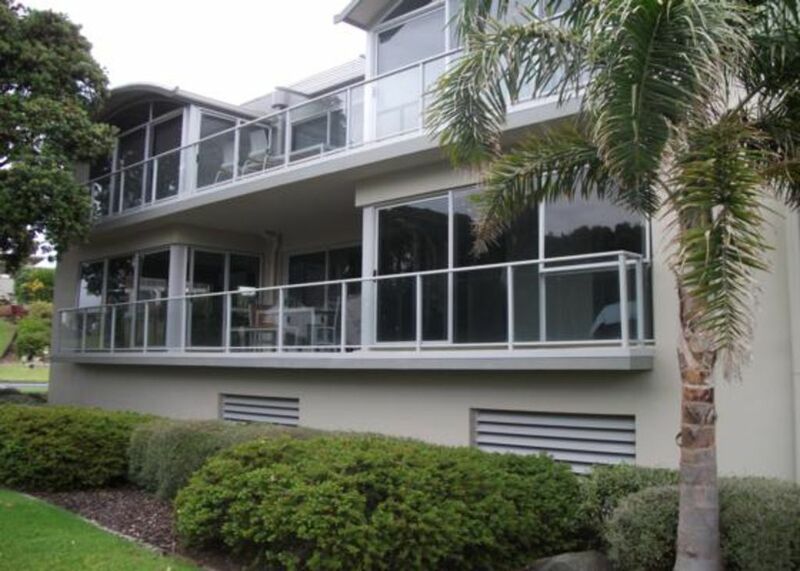 Lovely central apartment within the hub of Mt Maunganui. Walk to oceanside or harbourside, Stroll around the base of the Mount or climb to the top for spectacular views of the bay. Check out the range of delicious cafes and restaurants all within walking distance of the apartment. Great Hot Pools with public and private pools available at foot of the Mount and a fantastic ice cream palour. Summer night market in the park is a great way to spend a early evening, take a blanket and enjoy the music and great selection of food available. No smoking allowed anywhere within Longbeach apartments.